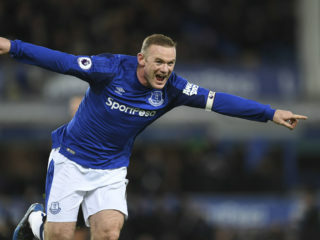 Sam Allardyce saw Wayne Rooney cap his first Premier League hat-trick in six years with a wonder strike as Everton beat fellow strugglers West Ham United 4-0 on Wednesday after the Merseysiders announced he was finalising terms to become their new manager. 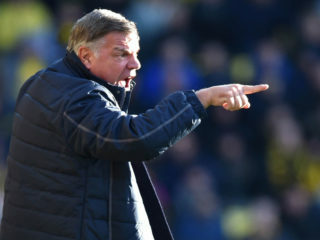 Sam Allardyce and Alan Pardew could both return to the Premier League as managers of Everton and West Bromwich Albion respectively as soon as Wednesday, according to British media reports. 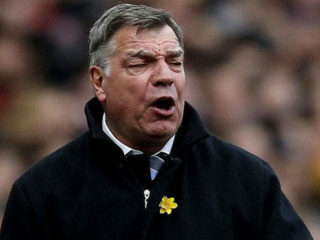 Sam Allardyce is in talks to become Everton’s new manager. 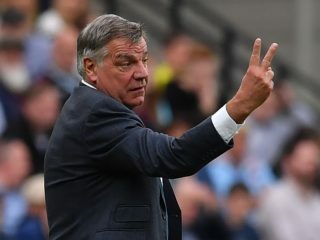 The former England boss Allardyce is said to have spoken to Everton majority shareholder Farhad Moshiri about the vacancy, claim Sky Sports. 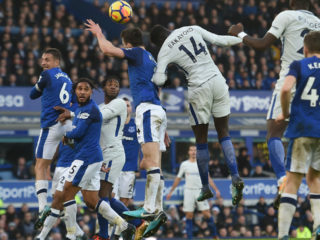 Sam Allardyce backed Jose Mourinho's complaint about the Premier League failing to move Manchester United's match against Crystal Palace to help their preparations for the Europa League final. 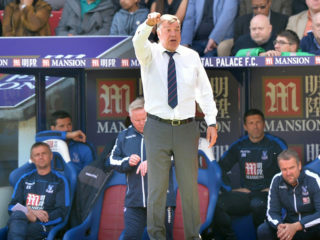 Former England boss Sam Allardyce oversaw just his second Premier League win in nine games as Crystal Palace edged relegation rivals Middlesbrough 1-0 at Selhurst Park on Saturday. 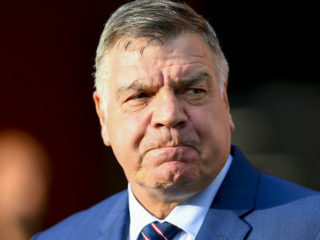 Jermain Defoe's double helped Sunderland to a 4-0 hammering of fellow Premier League relegation battlers Crystal Palace on Saturday and left their former manager and now Palace handler Sam Allardyce plenty to think about. 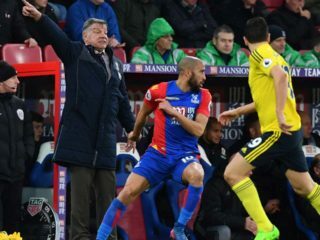 Arsene Wenger admits a reunion with old rival Sam Allardyce could pose serious danger to Arsenal's hopes of rekindling their title challenge when Crystal Palace visit the Emirates Stadium on Sunday. 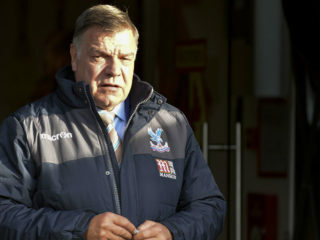 Crystal Palace manager Sam Allardyce claims he rejected a lucrative offer from a Chinese club before taking charge of the Premier League strugglers.